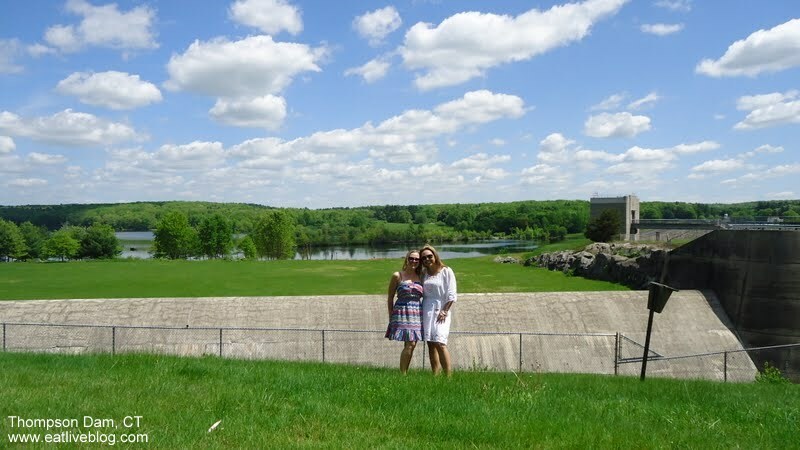 Did you know that the Northeast corner of Connecticut is called the “Quiet Corner“? Me either, until I started researching the travel path my sister and I would take to Mystic. But the name makes perfect sense if you have visited this beautiful and often overlooked countryside. Considering all of my non-beach (because the beach ALWAYS wins) travels throughout New England, the Quiet Corner has won a spot as one of my very favorite places. In planning a road trip through New England, I have a very easy plan of attack. I perform a Google search of some must-stop-at places within the state, and then I see if I can make them work within my itinerary. This method forces me to go off the beaten path, literally, and find hidden, amazing, quirky places along the way. 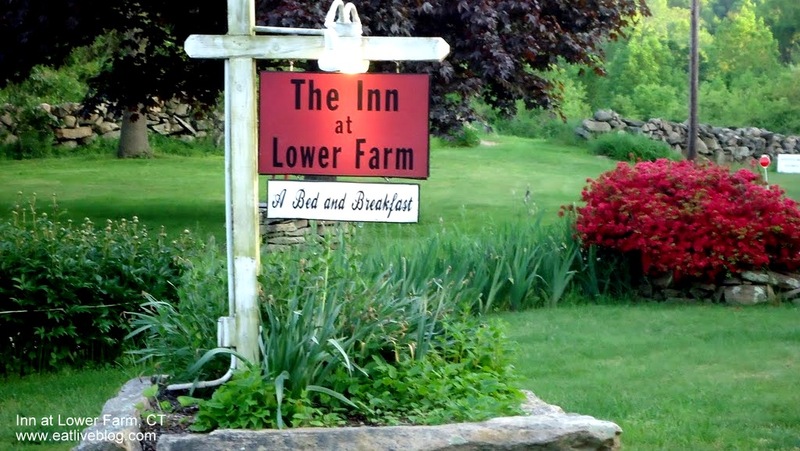 For our Connecticut trip, I started with our destination at the Inn at Lower Farm (which I will review in the near future. Spoiler Alert… 5 amazing, shining stars!). Next I added a mid-point of lunch (1pm) at The Golden Lamb Buttery. In all honesty, this entire trip was really planned around lunch at the Golden Lamb. After we found it on a past trip by making a wrong turn, we continuously drooled over the memories and knew we had to go back. 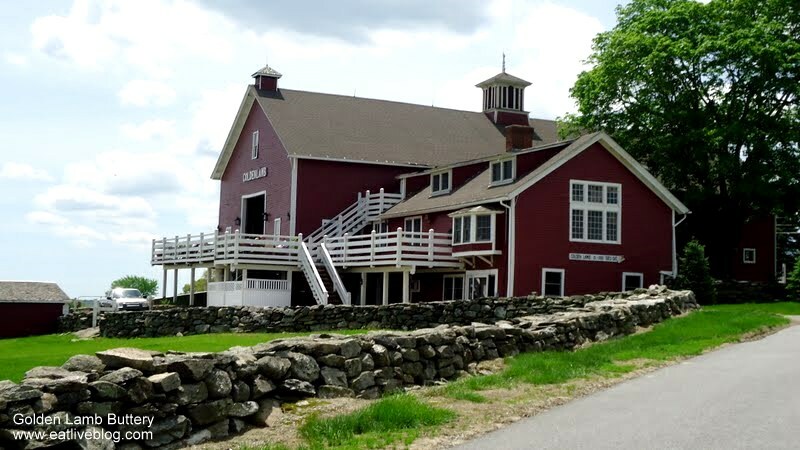 Next, I Googled some of the small towns between these 2 destination spots, and found that we MUST make our first scheduled stop at Fort Hill Farms in Thompson, CT. 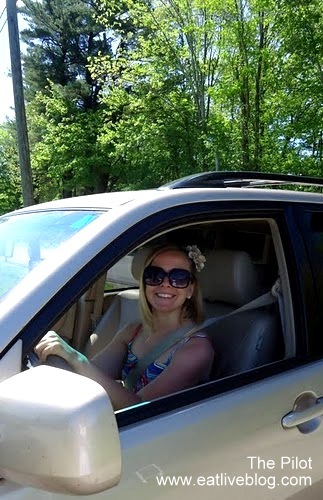 The drive to the farms was almost too quick, which is great for when I want to go back! About 2 miles off the highway, we were rewarded the second we spotted the sprawling landscape of the farms. Fields covered the landscape as far as the eye could see to our left, and to our right were lines of green houses, a lavender maze, and the most important part of the farm….the ice cream barn! We were further rewarded when we met owner Kristen Orr just outside the barn. She greeted us warmly and started chatting with us as if we had grown up at a near by farm. She explained how her family came to own the farm, and told us all about her daughters who grew up on this very farm. Then she told us about the ice cream…. 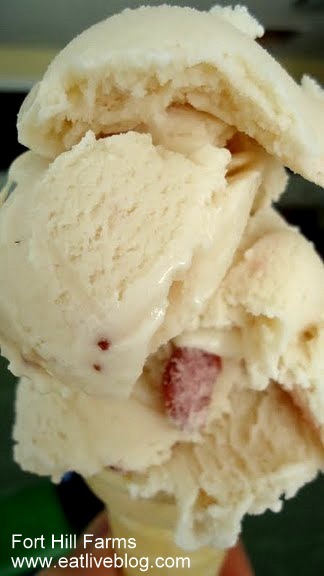 You see, people who make the claim that their ice cream is “homemade” only get to claim the fact that they churned and froze the treat. 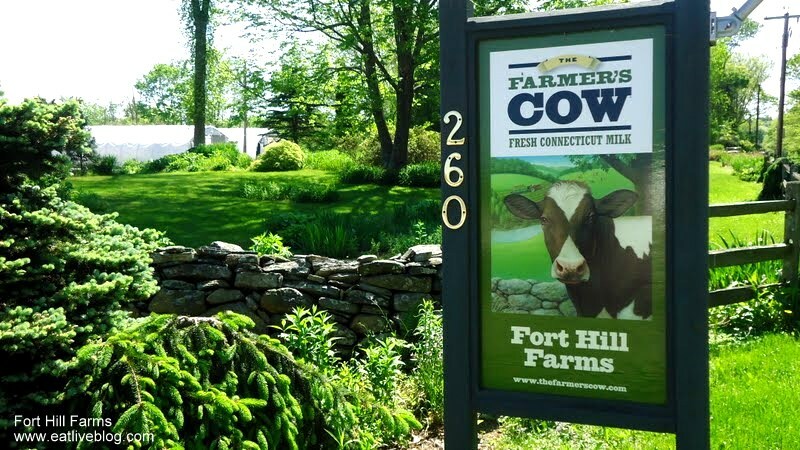 Well, Fort Hill’s ice cream is not homemade…but it sure is every bit made of cream produced on their farm! And boy can you taste it. Trust me, we ate A LOT of ice cream on this was by far my hands down favorite. This treat was so creamy and smooth, and not at all over sweet. The bits of strawberry were obviously fresh and so refreshing. The sun was shining, the birds were chirping and all was perfect. 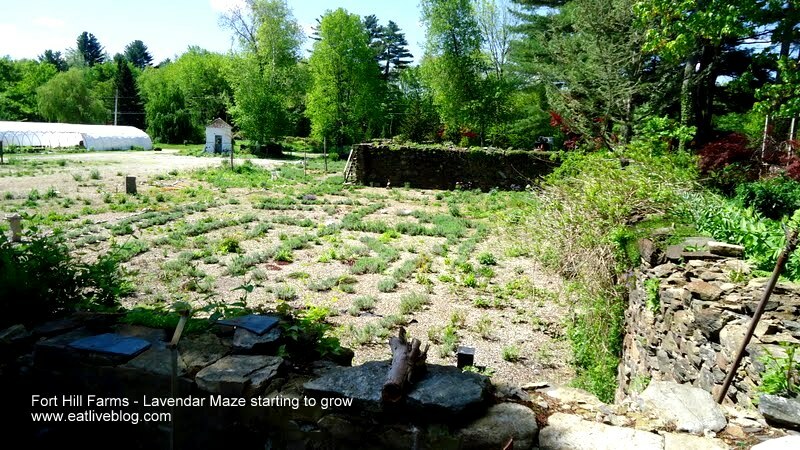 Kristin also told us about their lavender maze, and that it is the largest of its type. They also host a corn maze in the fall, and berry picking when in season. All of this in addition to some seriously creative festivals. I made a mental note that this was definitely a spot I needed to a) come back to and b) spread the word about. I love the Quiet Corner!!!! my friend and I go there to have ‘adventures’. I’ve written about it a few times on my blog. It seems like the QC is very blog worthy. 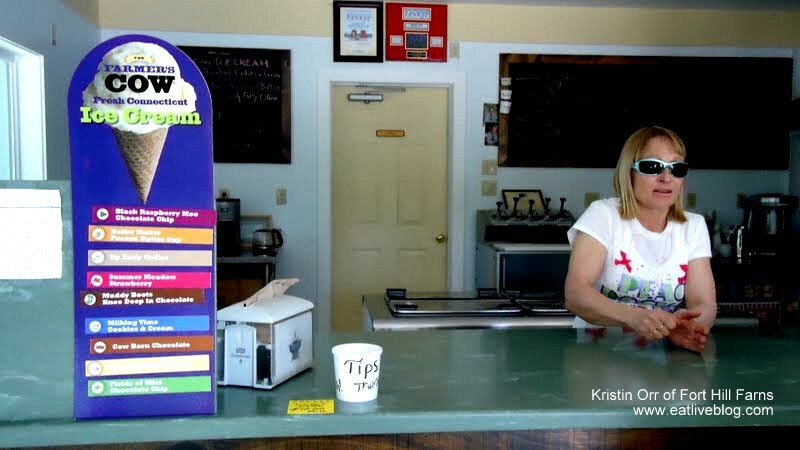 Pingback: Summer travel in New England…A high tea surprise in the middle of Connecticut! « Eat.Live.Blog. beauty of the countryside. Cannot wait for the next episode.